Feature Friday - Santa Boot - Tomric Systems, Inc. 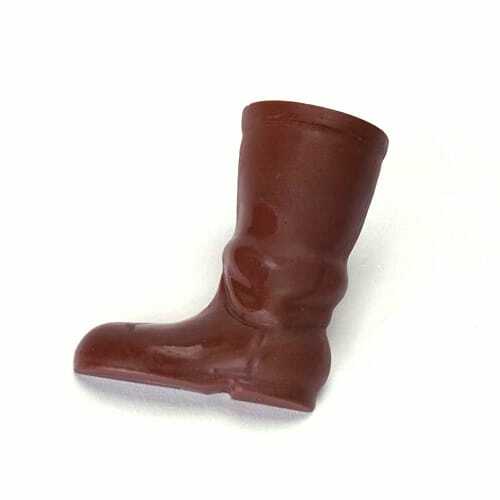 This week, we’re featuring the Santa Boot chocolate mould. Traditional Christmas mould designs like a Wreath, Santa, or Tree are always popular, but this mould makes a great alternate. We like the realistic texture and fold that makes it look like a real leather boot.